Defence Day of Pakistan is observed every year on 6th September to recall the exploits of our valiant soldiers and to pay homage to those brave soldiers who laid down their lives protecting our homeland in the wars, the country has had to face since the partition. It was the time when not just our brave soldiers but also the whole nation was cast into the mould of a cohesive unit to defend our homeland. 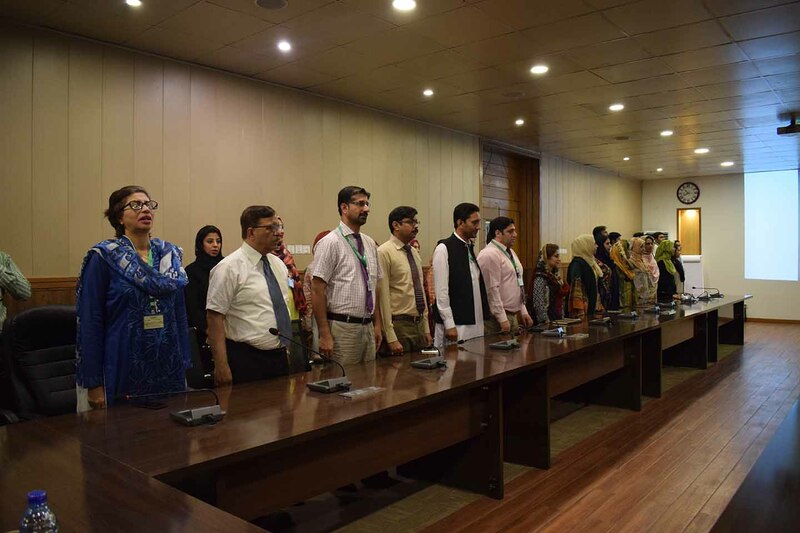 National University of Medical Sciences (NUMS) celebrated Defence Day to commemorate the valuable sacrifices of the martyrs at its Professional Development Centre (PDC). The ceremony commenced with the recitation of verses from the Holy Quran. Vice Chancellor NUMS, Lt. Gen. Syed Muhammad Imran Majeed, HI (M) was the chief guest. 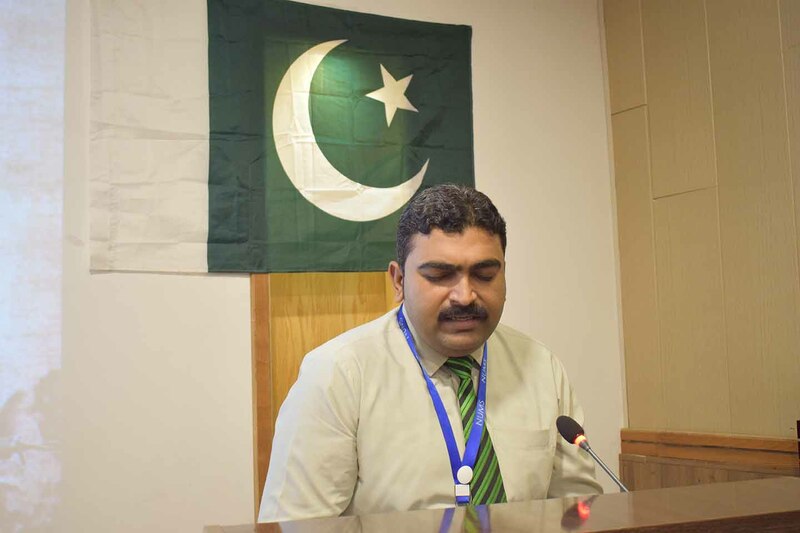 The host, Mr. Abid Iqbal, Manager HR, highlighted the significance of 6th September as “Youm-e-Shohadaa-e-Pakistan” and Mr. Nabeel Shahzad delivered a speech highlighting the sacrifices of our martyrs in the wars against its enemies. 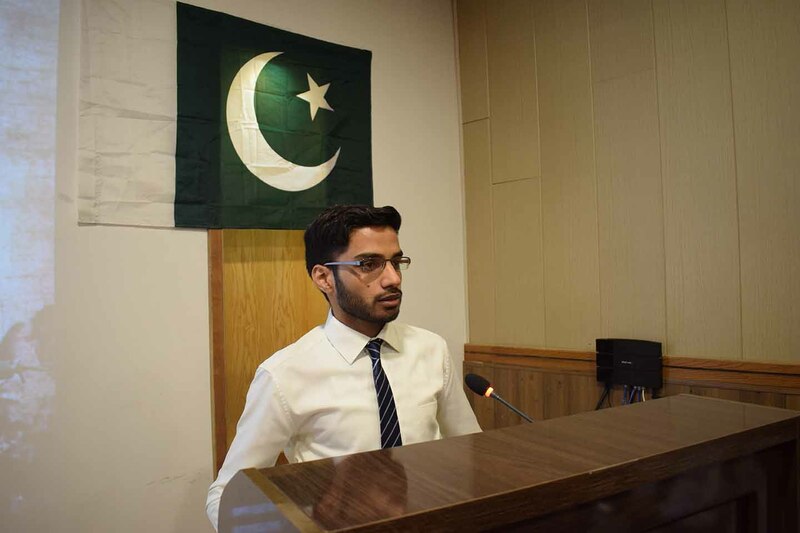 Mr. Adeel Bukhari created a video to pay tribute to the Pakistani martyrs from different fields of life. 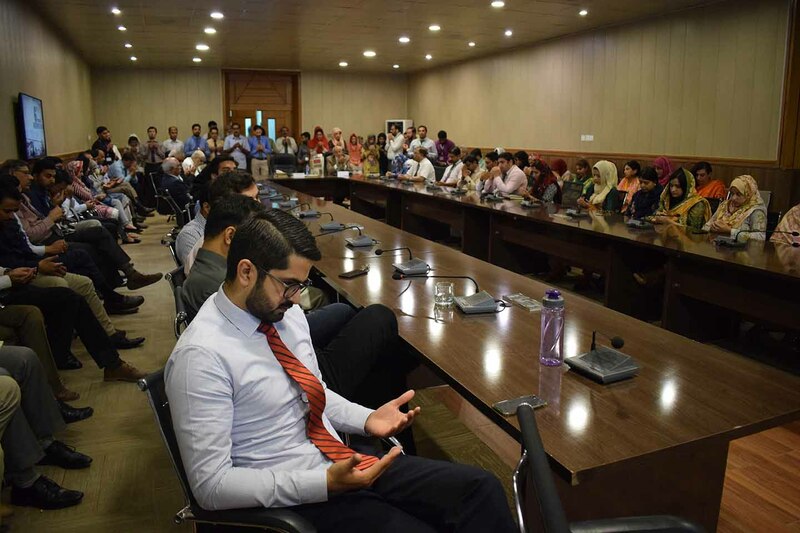 Pro-VC NUMS, Maj. Gen. (Retd) Muhammad Aslam shared his reminiscences about Indo-Pak wars and stressed upon the urgency of patriotism in youth by working even harder in their respective fields. On this occasion, Director Event Management, Brig. (Retd) Syed Azhar-ul-Hassan recited Allama Iqbal’s poetry to revere the martyrs. Ms. Aqsa Tahir, Mr. Chaudary Salman Sarwar and Mr. Syed Haider Abbas sang national songs to pay tribute to the soldiers. 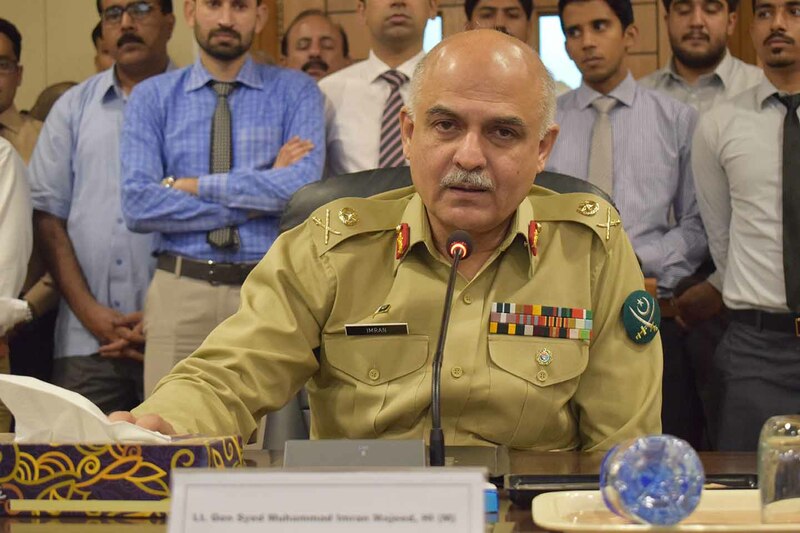 In his keynote address, VC NUMS highlighted the role of Pakistani soldiers during Indo-Pak war 1965 and emphasized upon the importance of peace, harmony and co-operation with the world. The ceremony was concluded with the prayers for the country and the nation.